Can you tell me why it's so much more difficult to find help with a non-chemical addiction? I have a gambling addiction, and I've looked all over for some sort of help. The resources are very limited...most places say "Go to a Gamble's Anonymous meeting" (and in my city, there's only 1 and it's at 7 pm and I work until 9 pm) or just flat out say they just don't have many places to assist people. I think for me an in-house facility would be beneficial, but I can't seem to find anything. I'm in the middle Georgia area and I have good insurance and a lot of vacation and sick time at my job. Any suggestions? HI Stacy. Thank you for your question. I am sorry you are struggling. 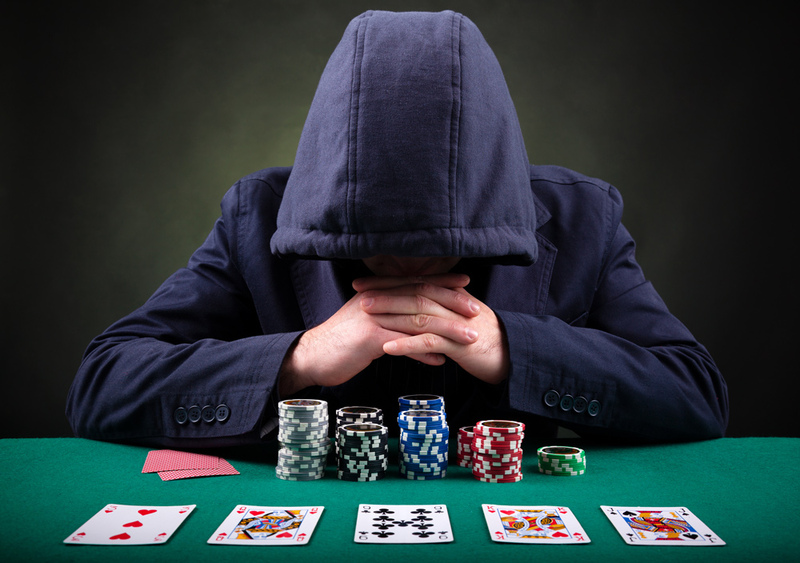 One reason there are fewer intensive treatment options available for Compulsive Gambling, now termed Gambling Disorder (GD), is likely because the prevalence rate is significantly less (1-3%) than for alcohol and other substance use disorders. While you are correct that there are significantly fewer treatment centers specializing in Gambling Disorder, there are some options out there for you. Try looking into facilities listed on the following web pages. Another option is to seek outpatient therapy with a therapist who specializes in working with problem gambling behaviors and go several times a week. Please feel free to follow up with additional questions if you have any.